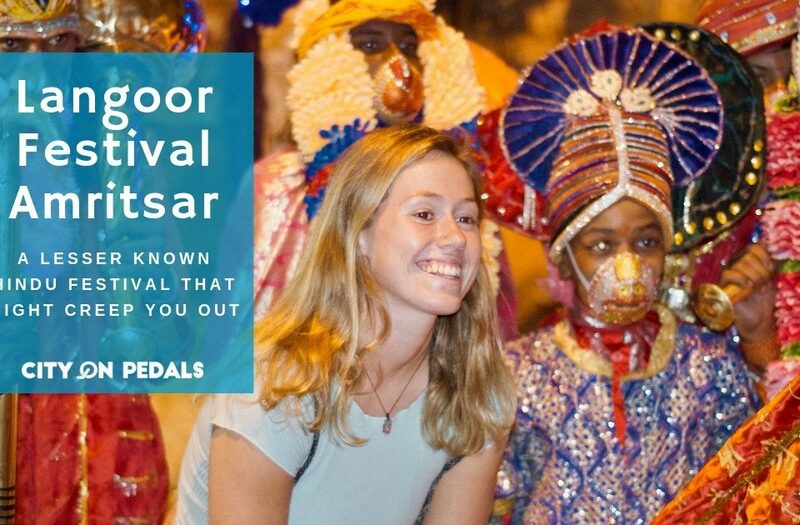 There is a large gap between what Amritsar has to offer and what the travelers customarily experience. That being the case, our team is constantly trying to reduce the gap and provide the travelers with untapped experience of Amritsar. With that in mind, we sought to start the blogging portfolio with the kick-off blog on how this startup came about. The company is a venture by Rishabh and Michelle who have also started a kindergarten school. While discussing with Rishabh about how he came up with this idea, he elucidates that in Amritsar certain invaluable places have not received the laudable exposure they deserve as many of the travelers have been restricted to certain eminent sites and they didn’t have a convenient source of information to be able to explore the lesser known hidden gems of the city. 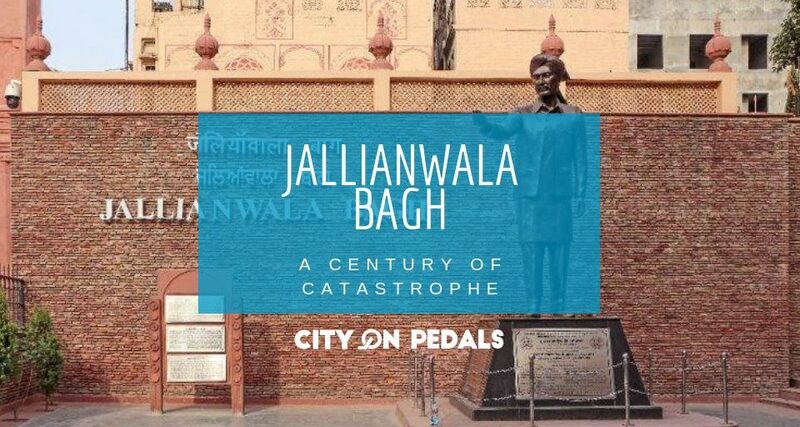 City On Pedals, is the first of its kind, a guided bike tour in the city of Amritsar, not only for travelers but also for the local people to become cognizant of the city history. By “City”, we prioritize the old city of Amritsar that has veiled the true history in its tapering lanes and you might want to know why “On Pedals” i.e because we believe bicycles are an efficient mode to move faster and see more through the narrow streets. As we unravel the most exclusive sightseeing let us also promote ecotourism with City On Pedals. In 2016, Michelle on her visit to Delhi was invited for a bike tour to the Old Delhi which showed her an all-new face of the city. Amritsar too has so many unexplored historical places which remain hidden under the eminent tourist places. Michelle during her free time loved cycling around the walled city, touring to these uncommon places and realized these places incorporate the rich history and architecture style of multiple eras and must make headway to a traveler’s guide. This moment was the final affirmation they needed to go ahead and take this idea into reality. With their startup Statusbrew now in full flight, they had the knowledge, tools, and bandwidth to implement this idea. In November 2017, the recruitment for the team started with Rishabh’s post on a social media group, #AmritsarStartup. And today, we are a team of 5 under the guidance of Michelle and Rishabh, are conscientious to bring forth the concealed history of Amritsar because to be fair the palpable knowledge of Amritsar remains limited to certain shrines and monuments. 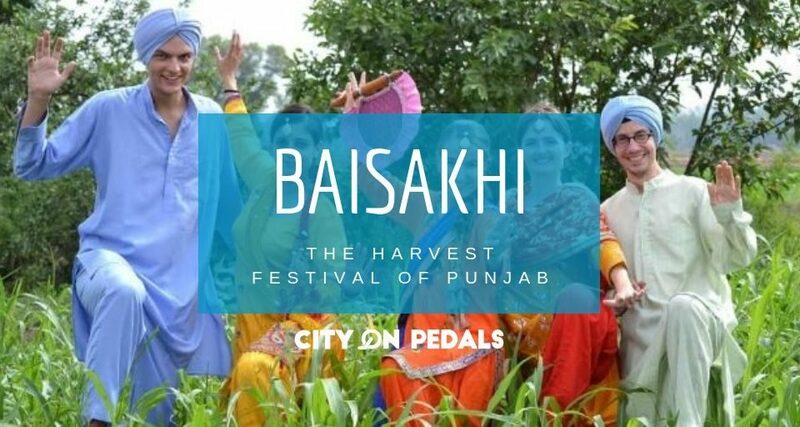 We @CityOnPedals are trying to reshape the perspective of Amritsar Tourism and we intend to provide the authentic color and flavor for the travelers. Today on 22nd December 2017, we are officially open for booking for the first version of our walled city bike trail: Amritsar Heritage City Tour. The tour will give you an in-depth experience of the Amritsar Walled City which hosts Golden Temple and envelops many heritage buildings. It is the historic and traditional nucleus of the settlement which is closely linked to the best of Amritsar architecture and culture.